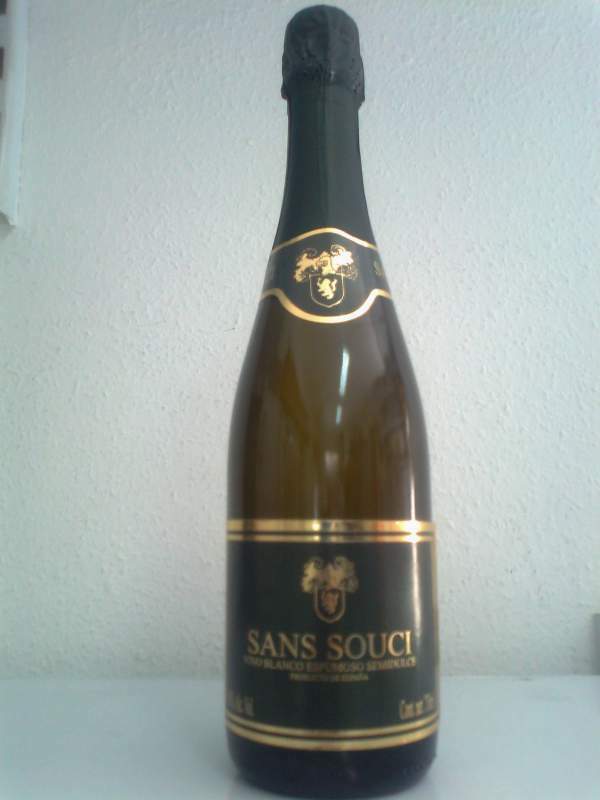 This our sparkling wine is wine with carbonic gas added and with 10% alcohol content. We produce sweet and dry wines for any custom made wine requirements. Our production is in bulk, bottled with cork and screw shape bottle,Brik and Bag In Box, with our brands or private labels. Multivarietal production of wine: Tempranillo, Shiraz, Macabeo, Airen, Cabernet sauvignon,Chardonnay,Airén. Precio increíble de Sparkling wine (0,70cl/0,95eur) en Santa Cruz de Tenerife (España) de la empresa Importaciones Roman Canarias, S.L..